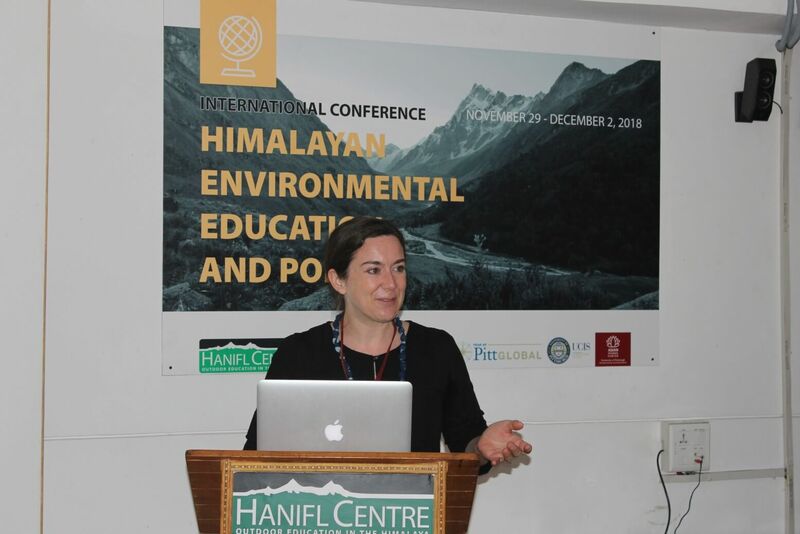 Generous financial support for the conference has been provided by the Study Abroad Office, University of Pittsburgh; a Year of Pitt Global Grant from the University Centre for International Studies, University of Pittsburgh; Faculty Development Funds from the Dietrich School of Arts and Sciences, University of Pittsburgh; the Asian Studies Centre, University of Pittsburgh; and the Hanifl Centre for Outdoor Education and Environmental Study. 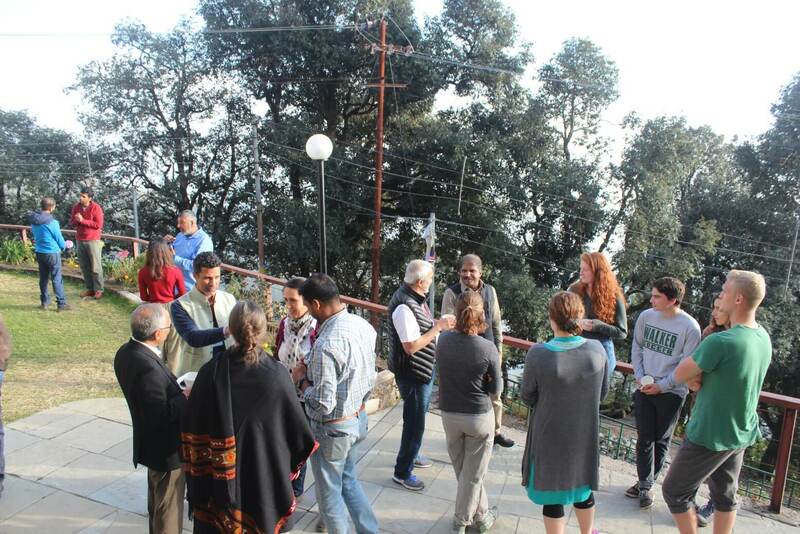 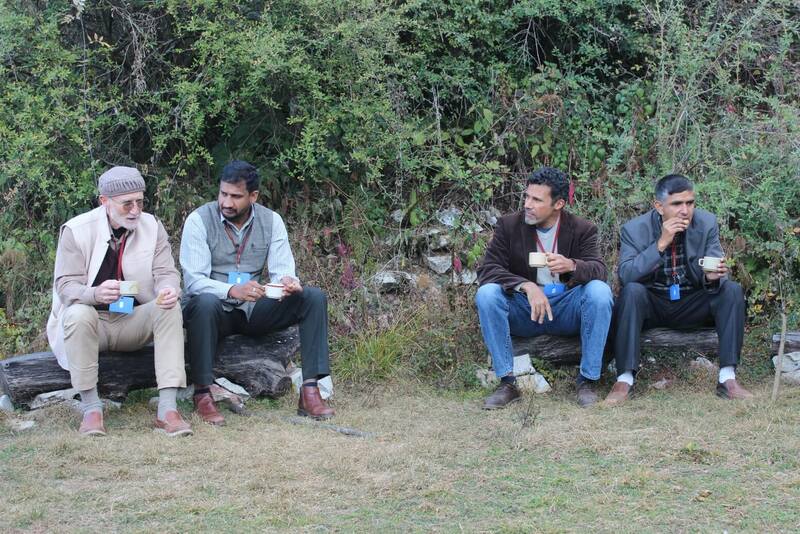 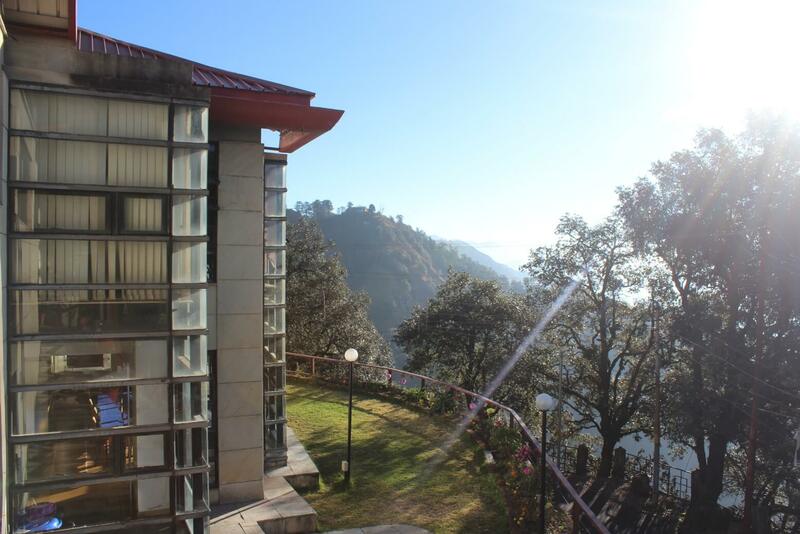 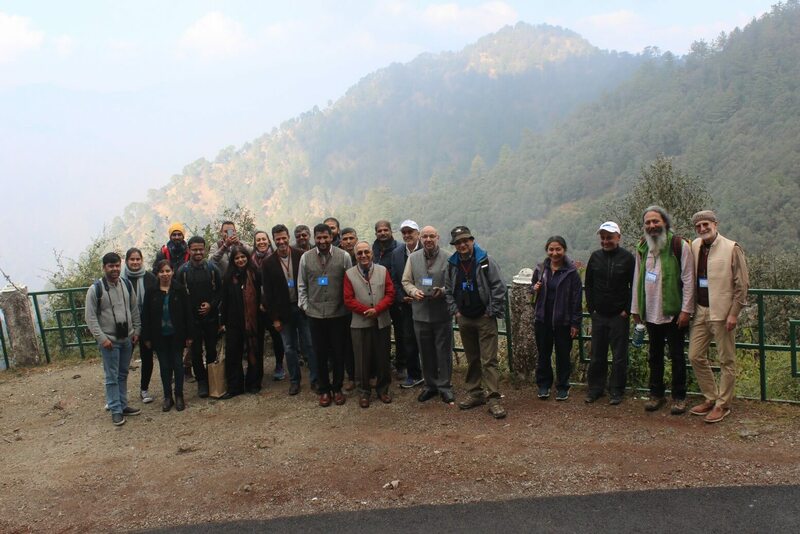 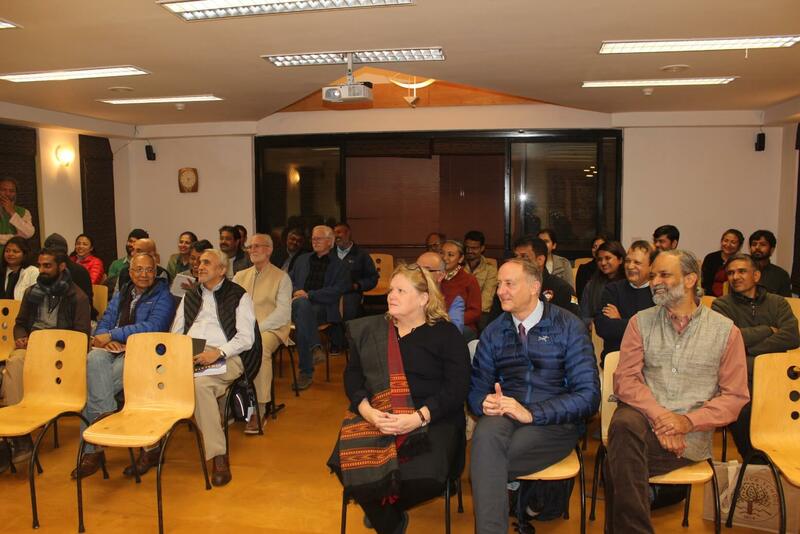 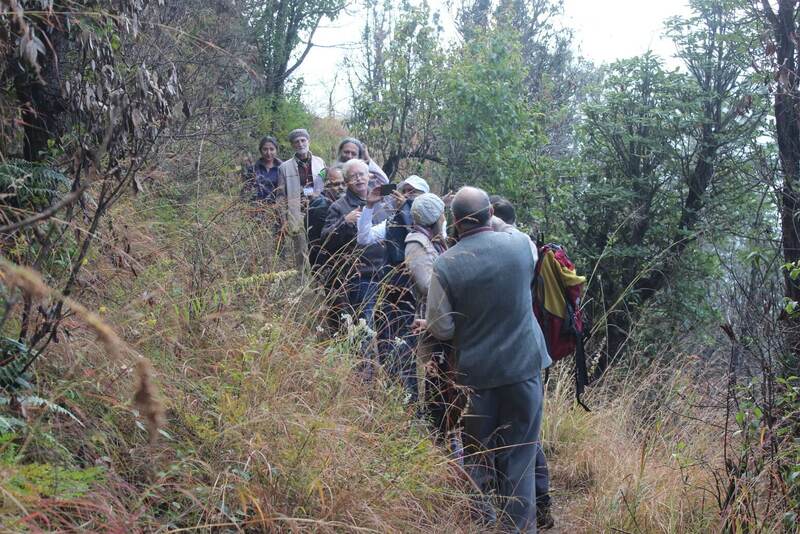 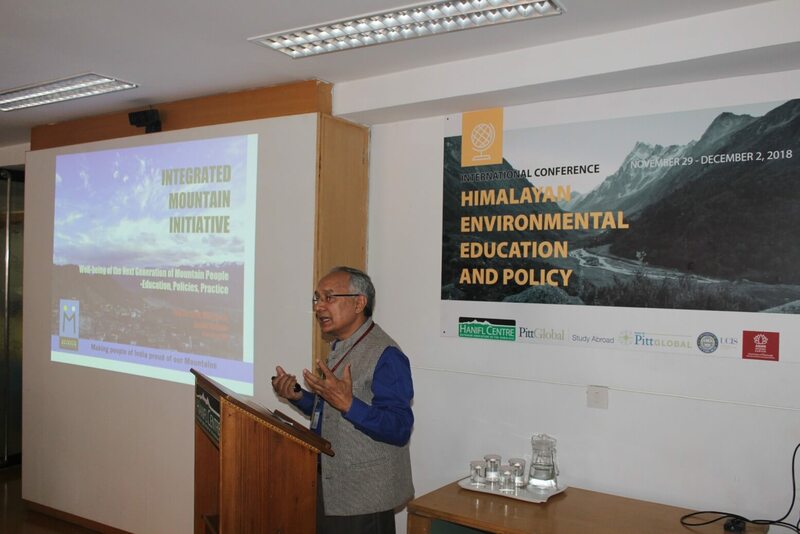 The primary goal of this academic conferences is to develop a comprehensive, multi-disciplinary understanding of environmental problems in the Himalayan region, to formulate recommendations on how best to address these issues, and to develop strategies for educational development that will increase public understanding and awareness of Himalayan environmental challenges, both in India and elsewhere in the world. 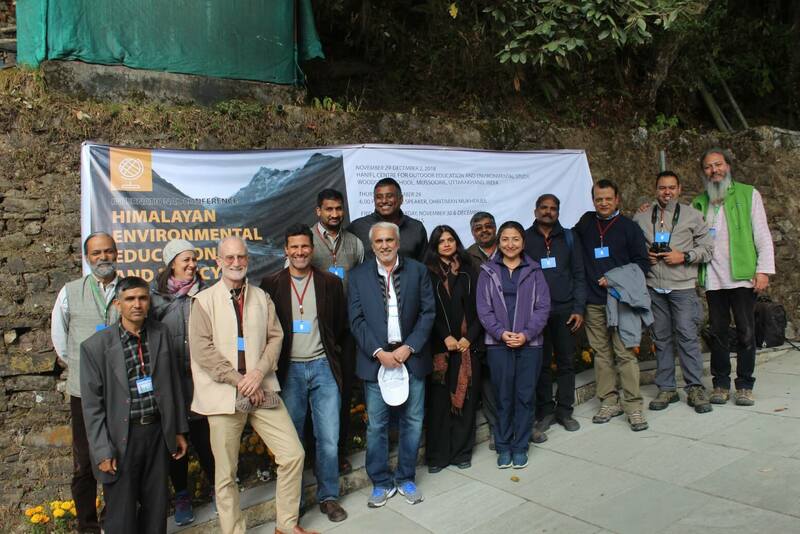 A secondary goal that builds on this is to develop strategies that will enable students at all levels of education to “learn from the Himalayas” through outdoor, experiential study and engaged participation in environmental programs. 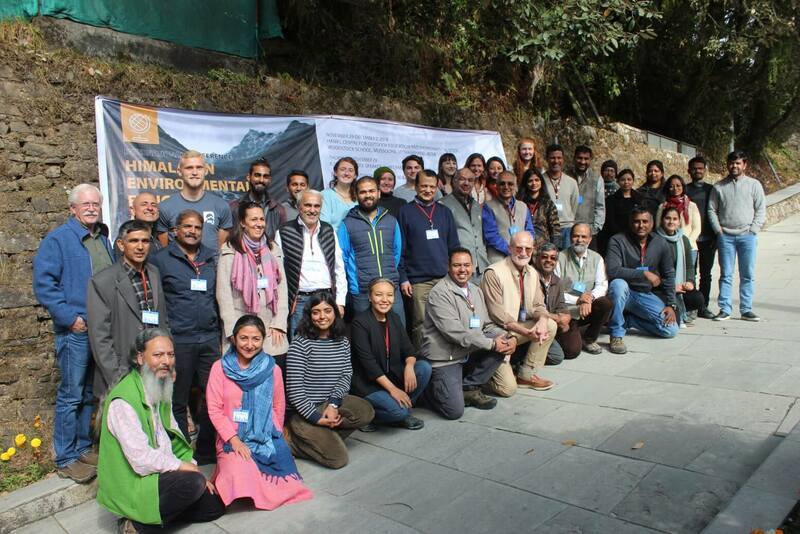 A third, practical goal is to use insights gained from the conference to enhance the curriculum of the three University of Pittsburgh study abroad programs that are based at the Hanifl Centre: Pitt in the Himalaya, Wilderness First Responders and Environmental Health, and CBA Outdoor Leadership. 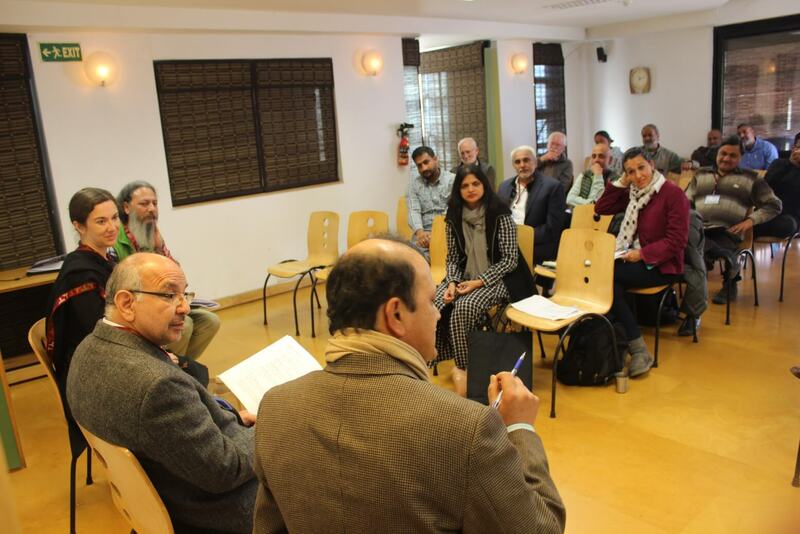 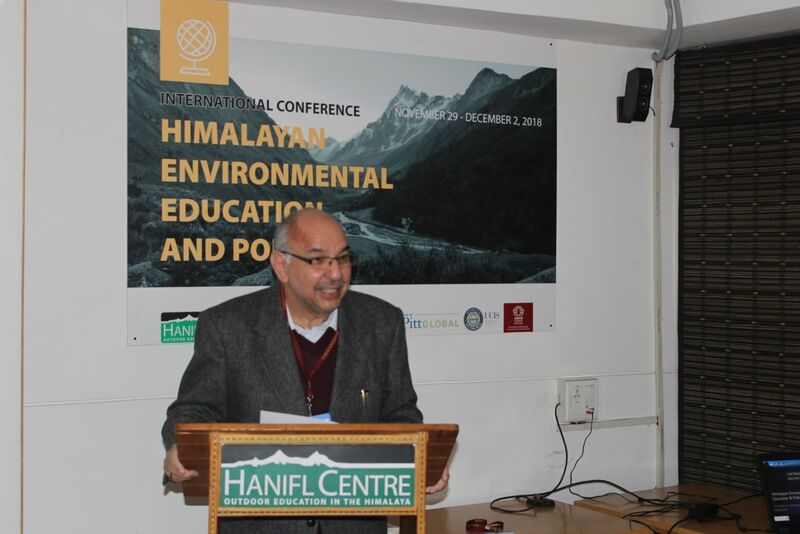 The objectives for the conference are to develop recommendations for the development of environmental educational programs for students in India as well as in other countries. 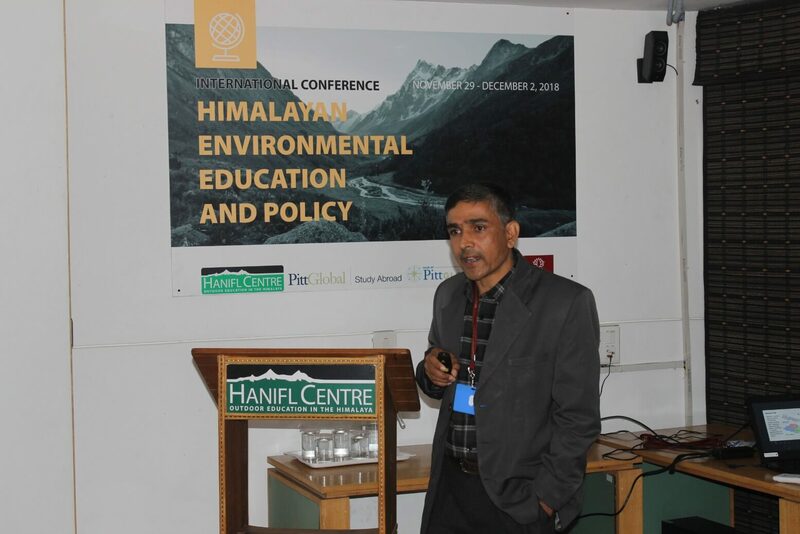 A fundamental assumption is that increased public awareness based on education that produces an understanding of the nature and extent of environmental problems in the Himalaya will be critical to the development and implementation of effective policies. 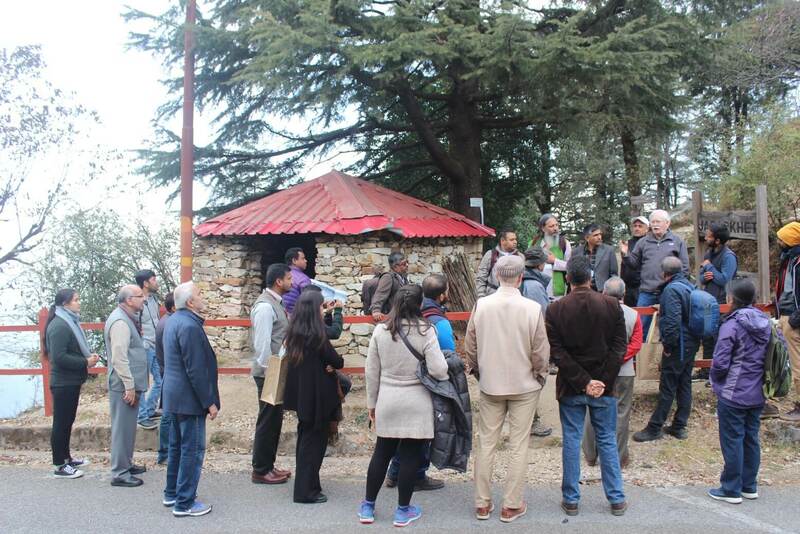 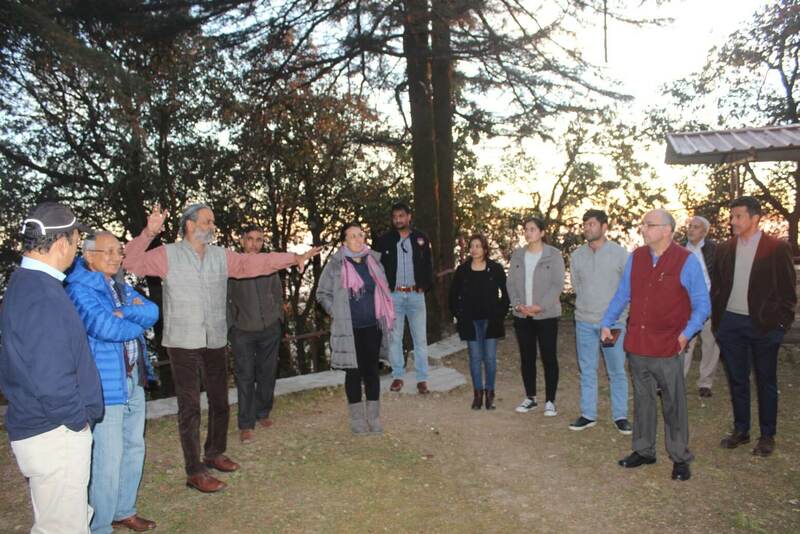 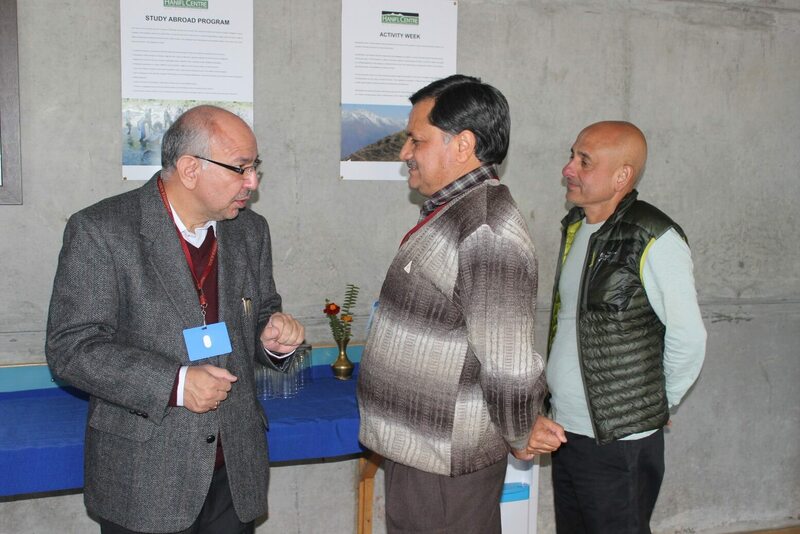 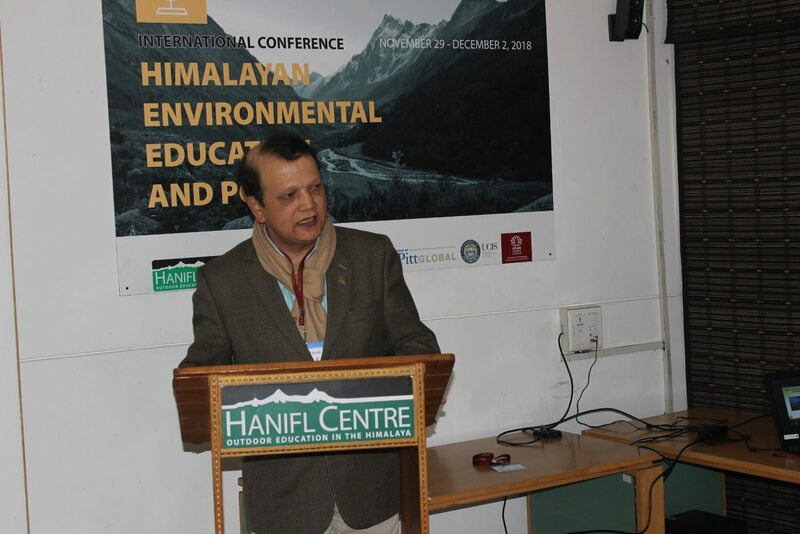 It is anticipated that the conference will produce informed insight on experiential educational programs that take advantage of the Himalayan region as a vast, outdoor classroom, highlighting the challenges of climate change and the importance of conservation and sustainable, environmentally conscientious development. 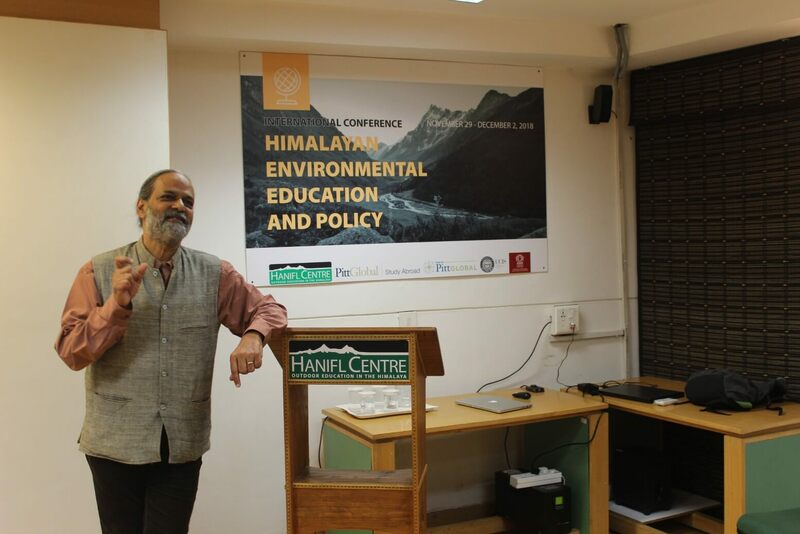 - Questions: How does an appreciation for indigenous knowledge in the Himalaya change the way in which environmentalism is understood on different levels: locally, regionally, nationally and globally? 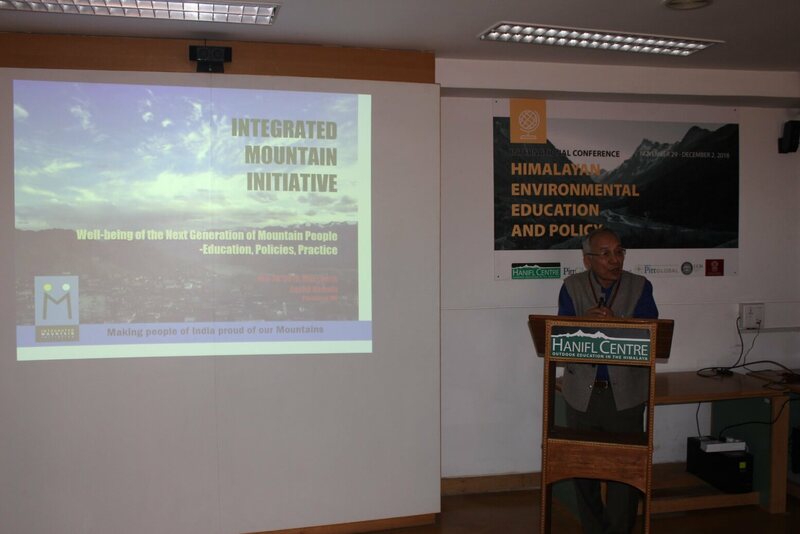 - How should we integrate Himalayan indigenous knowledge into education and policy? 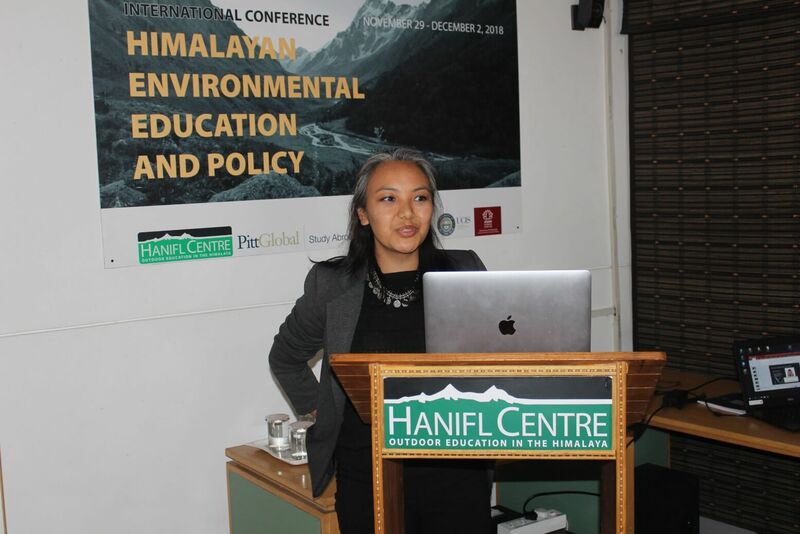 - Ghazala Shahabuddin: People, Birds and Forests in the Himalayas: A Blueprint for Conservation. 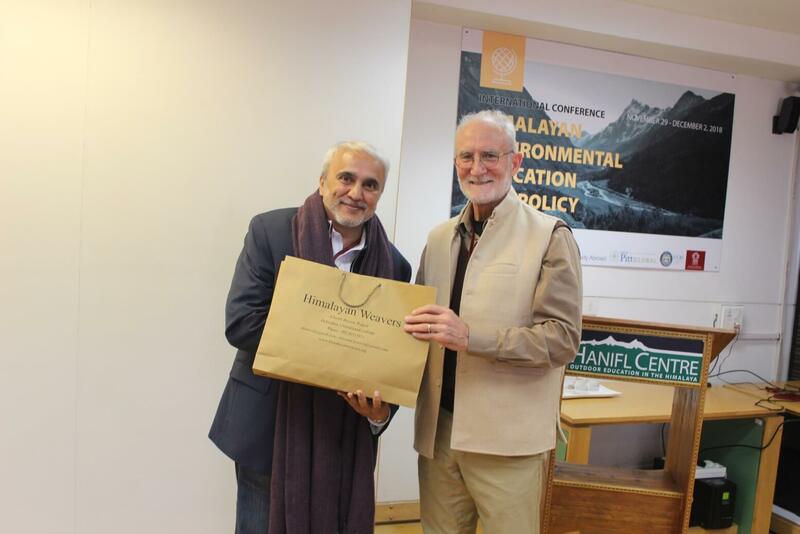 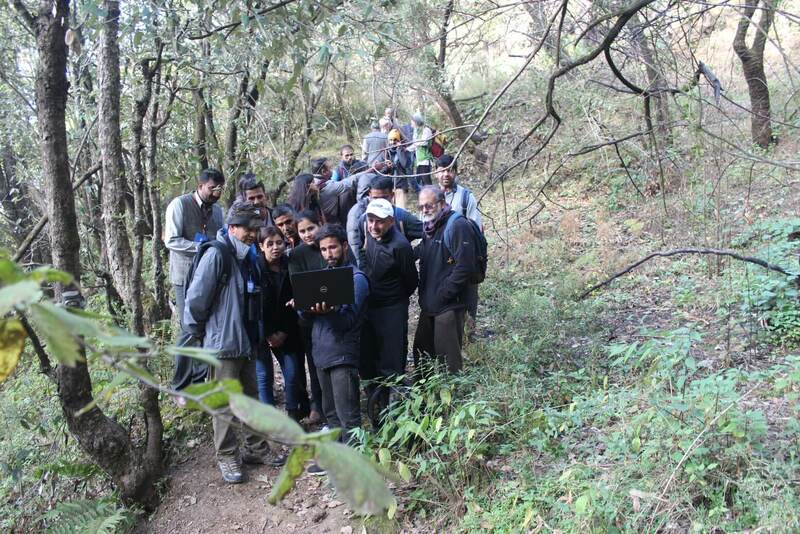 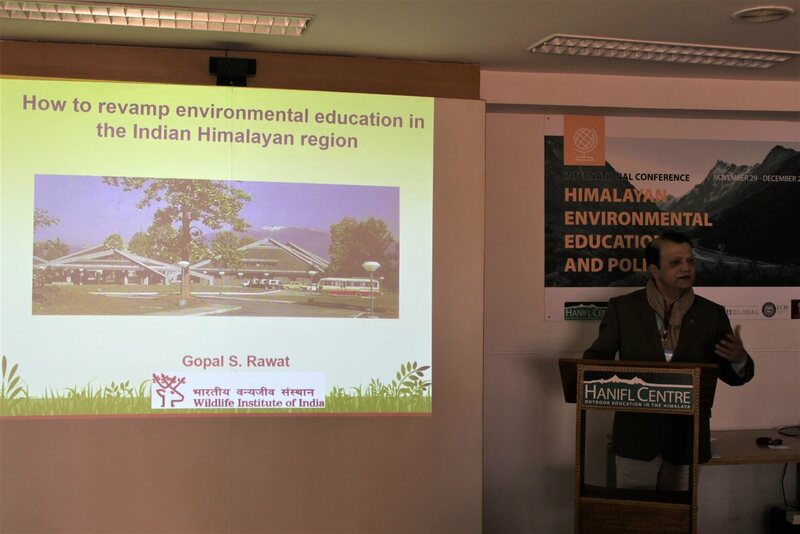 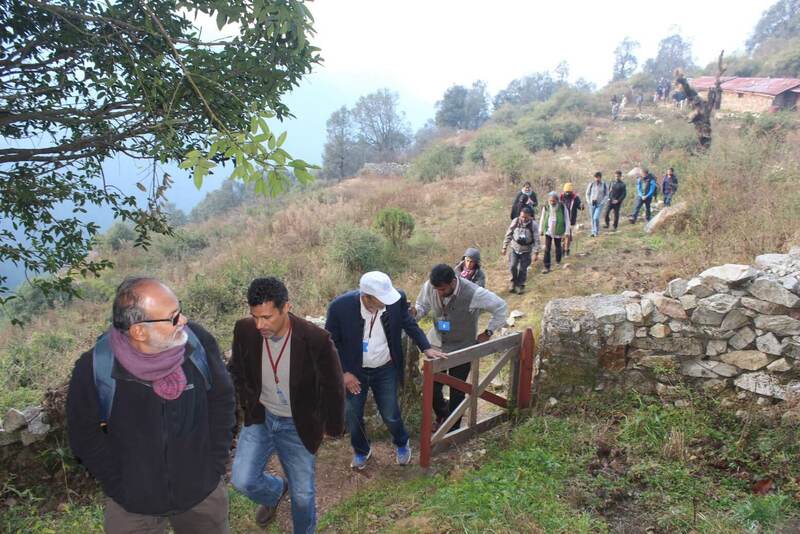 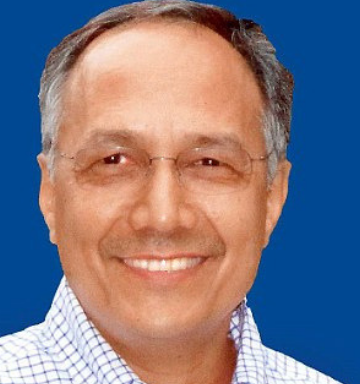 - Gopal S. Rawat: Strategies to Revamp Environmental Education in the Indian Himalayan Region. 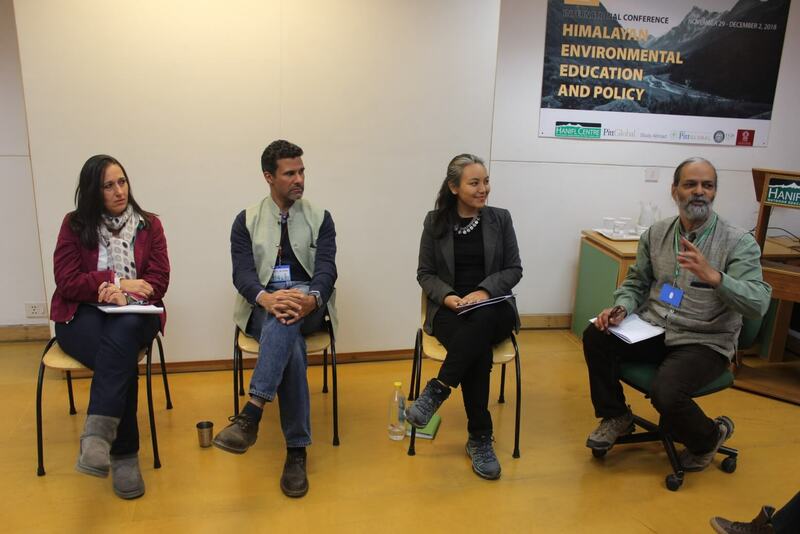 Questions: - How do human/non-human animal relations in the Himalaya change the way in which we understand ecology and the environment? 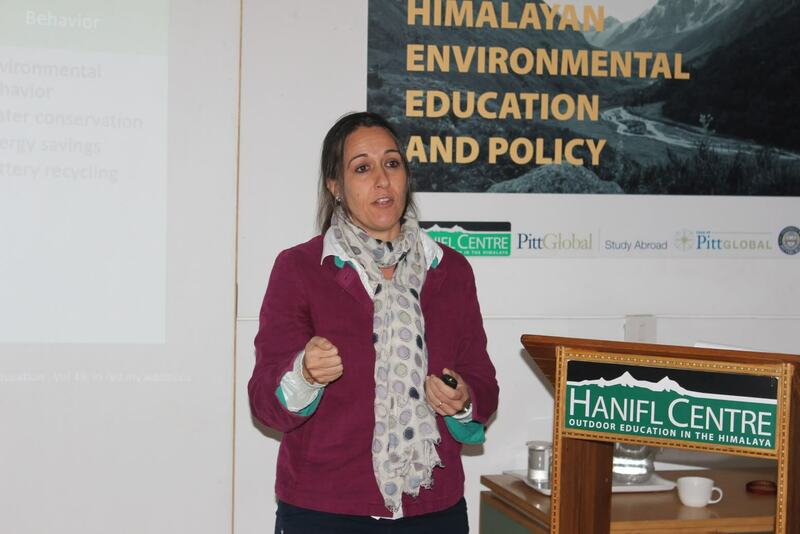 Is biodiversity in the Himalaya different from biodiversity in other contexts and environments? 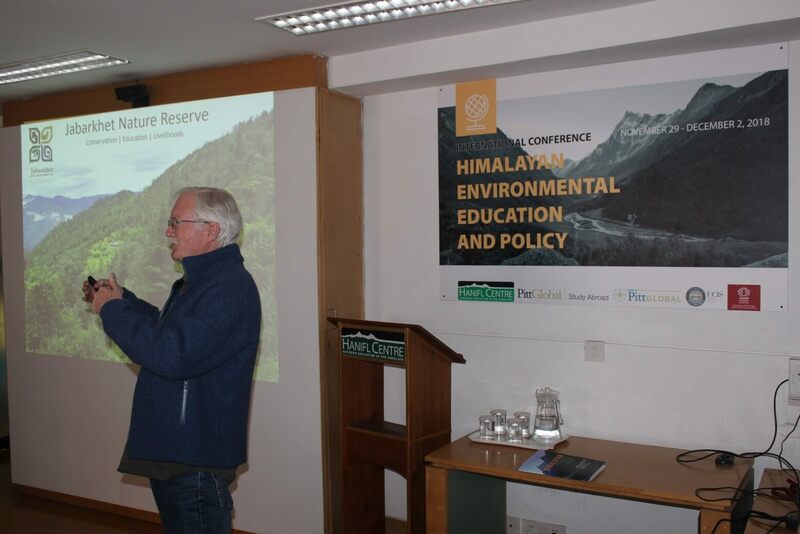 What are the specific challenges that face conservation efforts in the Himalayan region? 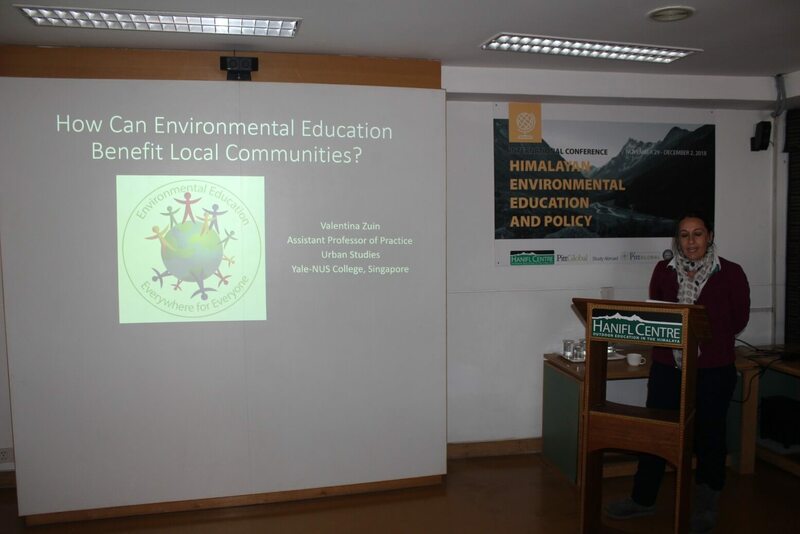 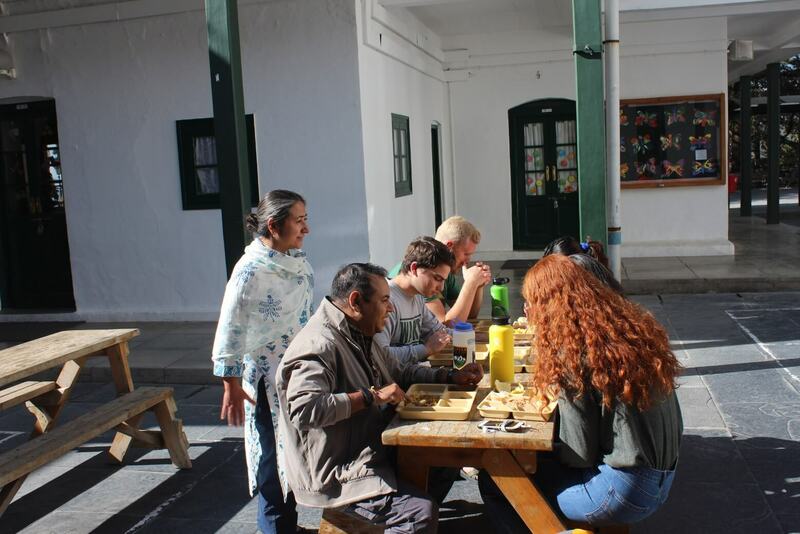 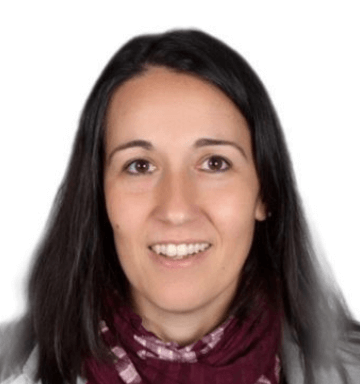 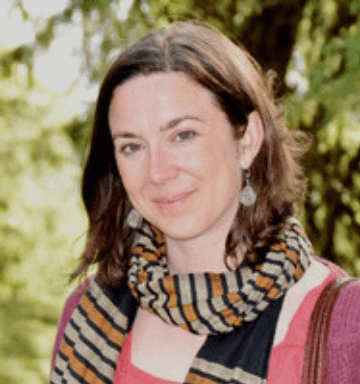 Valentina Zuin - How Can Environmental Education Benefit Local Communities? 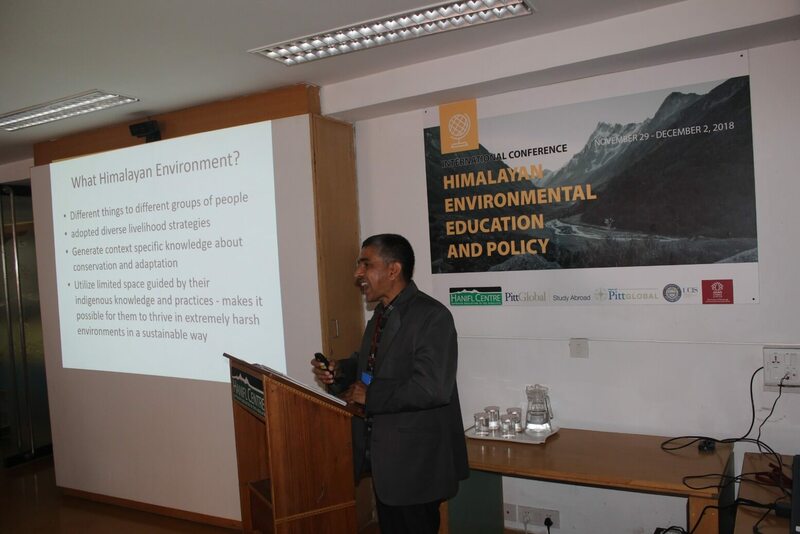 Questions - How do geology, topography and landscape shape our understanding of the environment and environmental problems in the Himalaya? 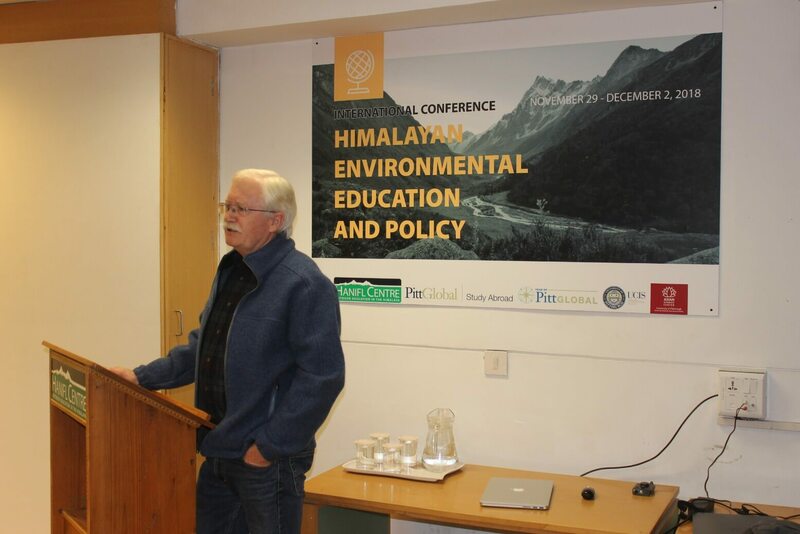 How can we use cosmology, mythology, geological time and ecological history in the Himalaya to better understand and teach about the environment? 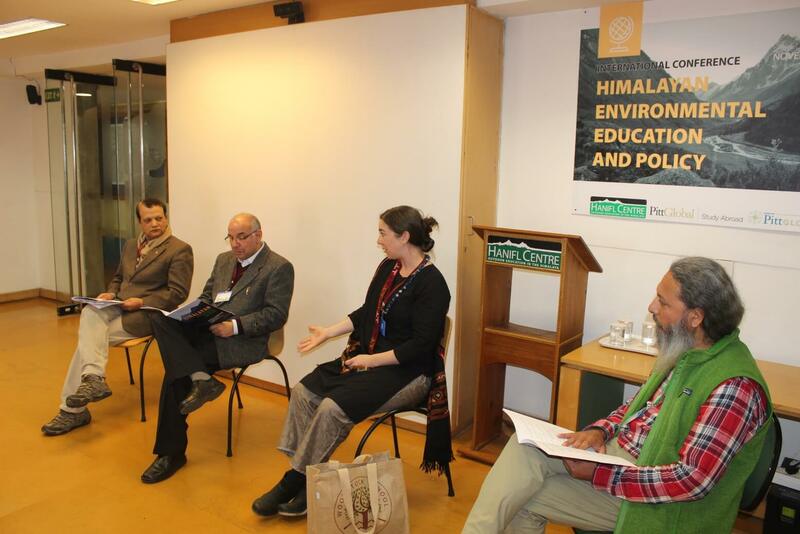 Question - What are the ethical and moral standards for environmental activism in the Himalaya? 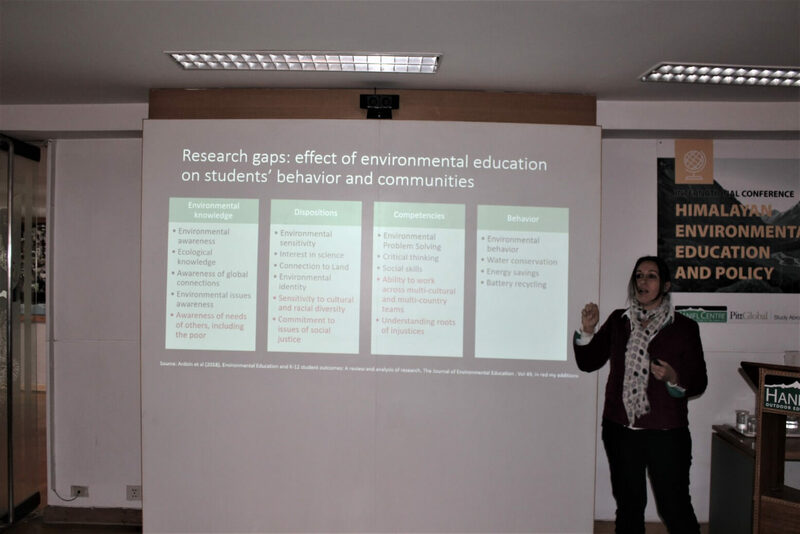 How should we understand sustainable development as a framework for environmental activism? 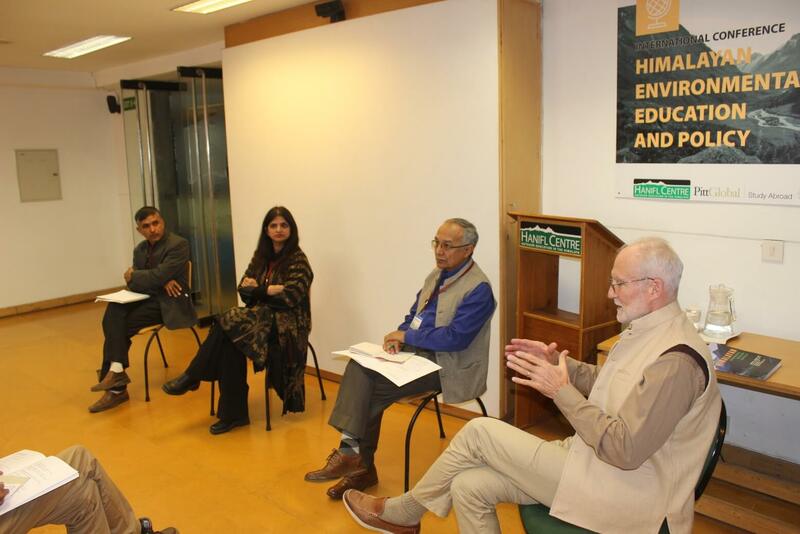 If development is sustainable, can it benefit everyone? 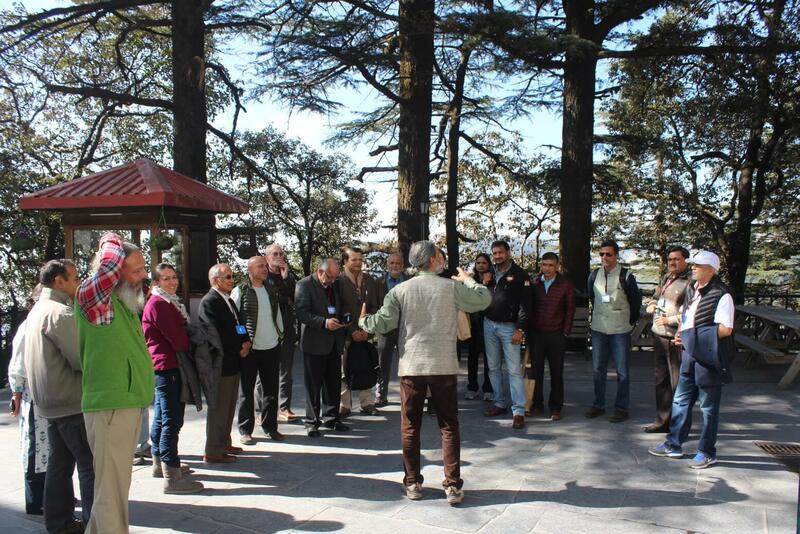 If not, who -- or what -- should benefit from Himalayan sustainable development projects? 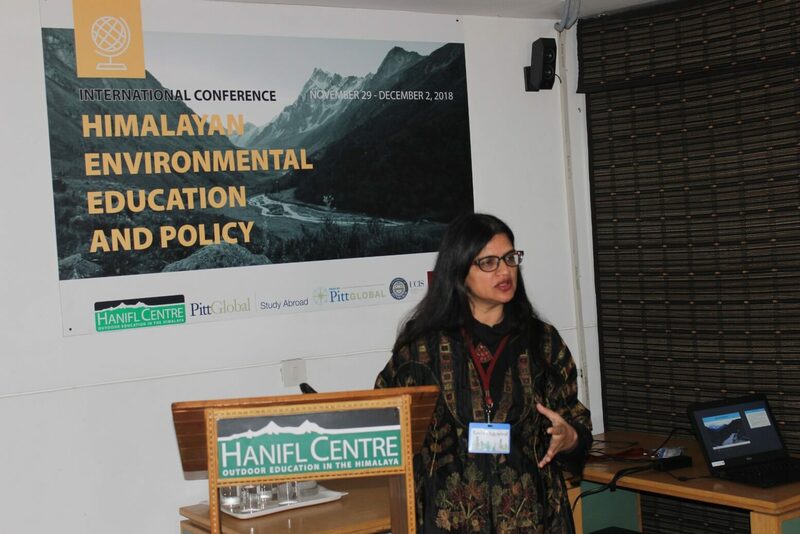 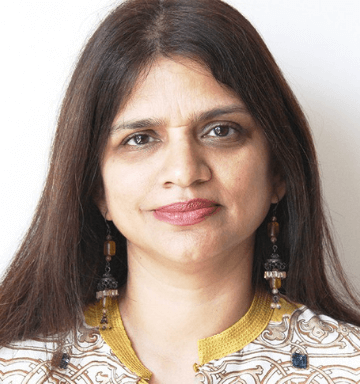 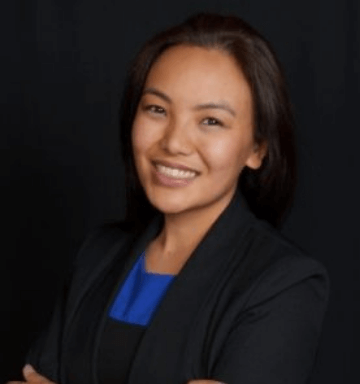 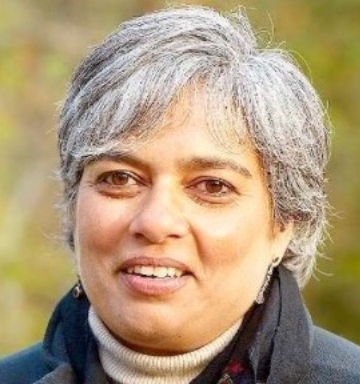 Alark Saxena is currently a visiting lecturer at Yale NUS college primarily teaching on the issues of natural resource management and resilience. 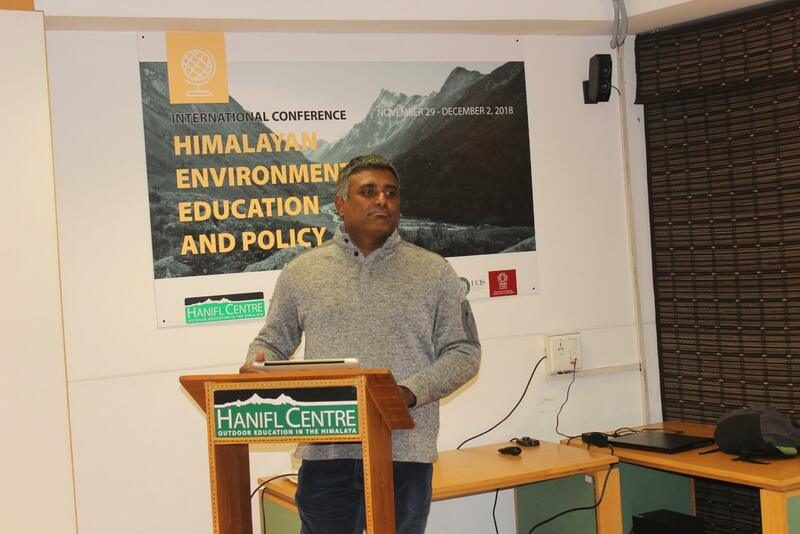 He is the former Program Director of Yale Himalaya Initiative, Lecturer at the School of Forestry and Environmental Studies. 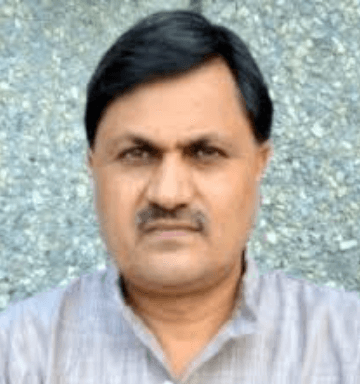 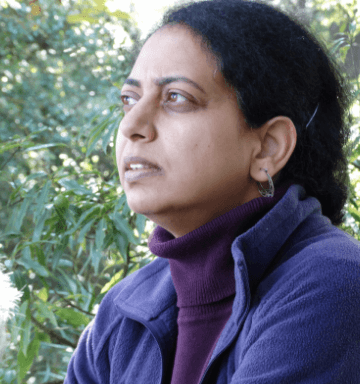 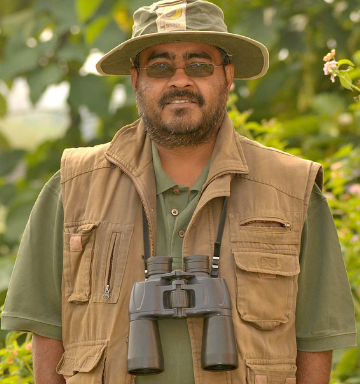 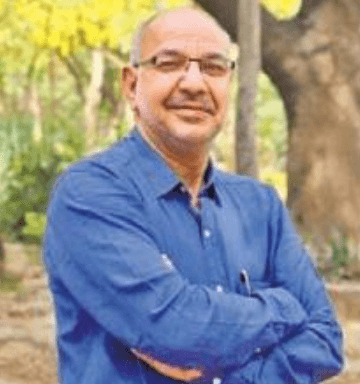 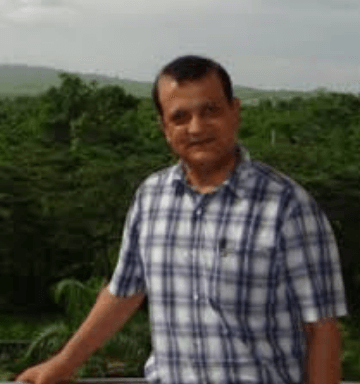 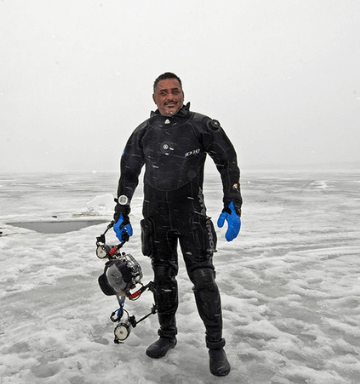 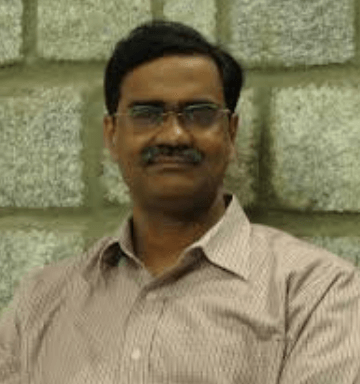 Dr. Saxena is a social-ecologist who is interested in questions associated to sustainability, resilience and livelihood using a systems approach. 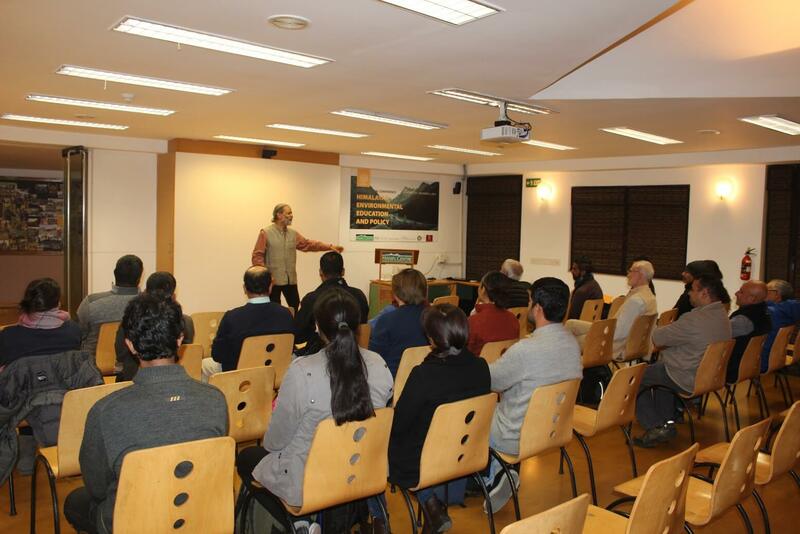 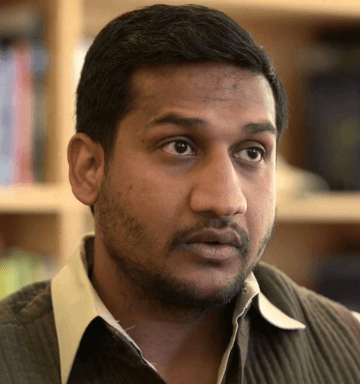 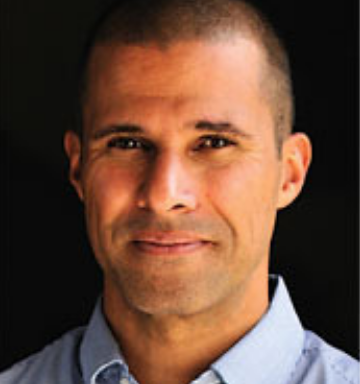 His current research is focused in India and Nepal. 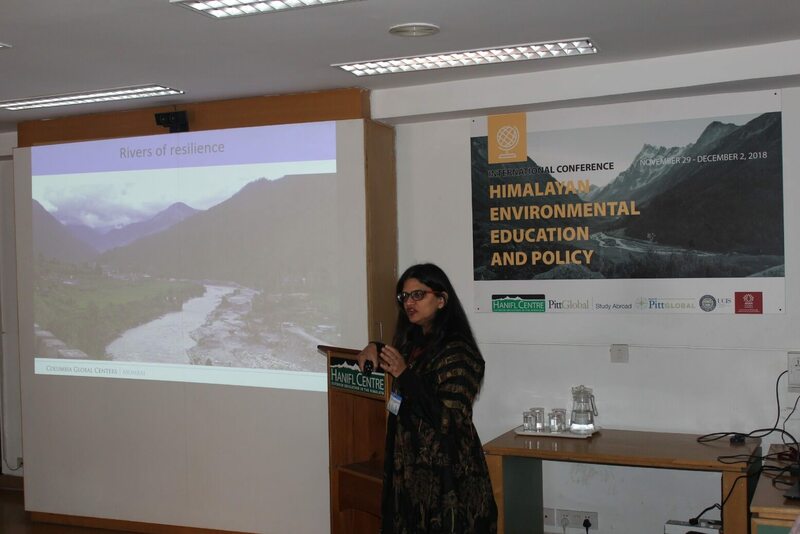 In India, Dr. Saxena is developing a complex model to evaluate livelihood resilience of forest-based communities. 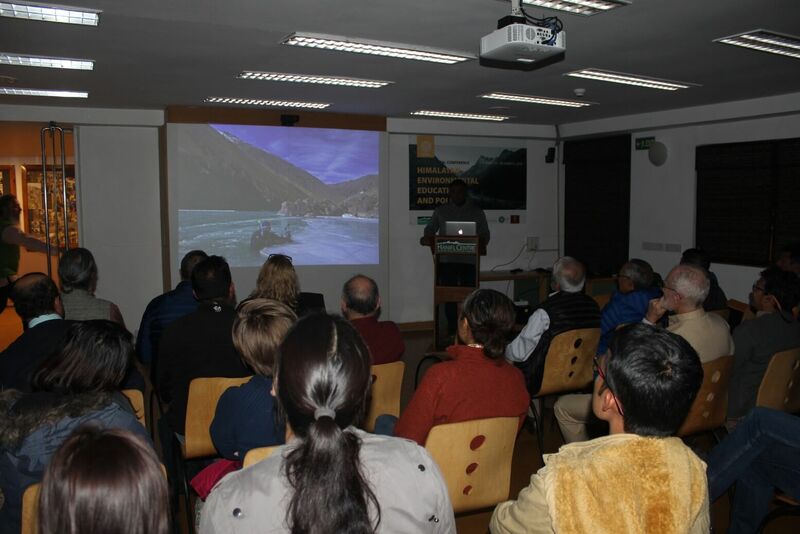 Within Himalayas, he is modeling the impacts of tourism on local livelihood and culture in the Sagarmatha National park, Nepal. 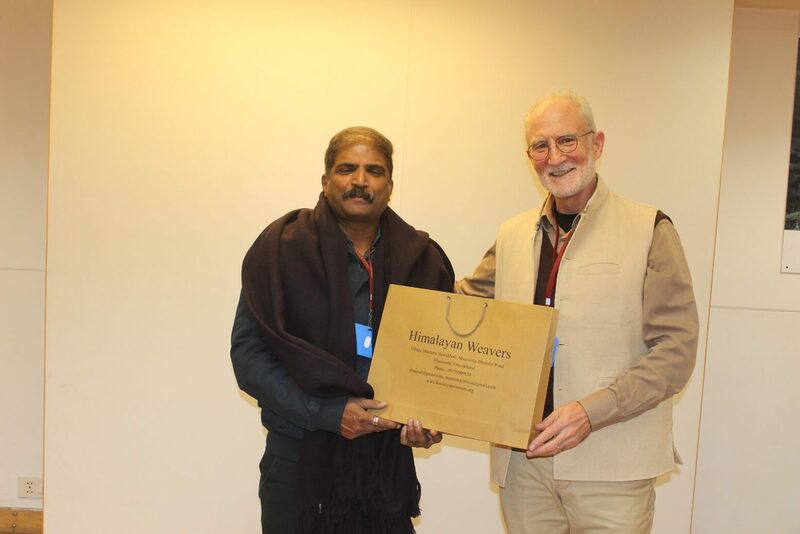 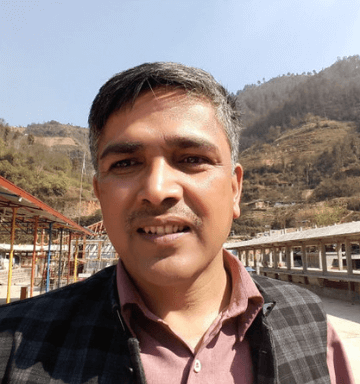 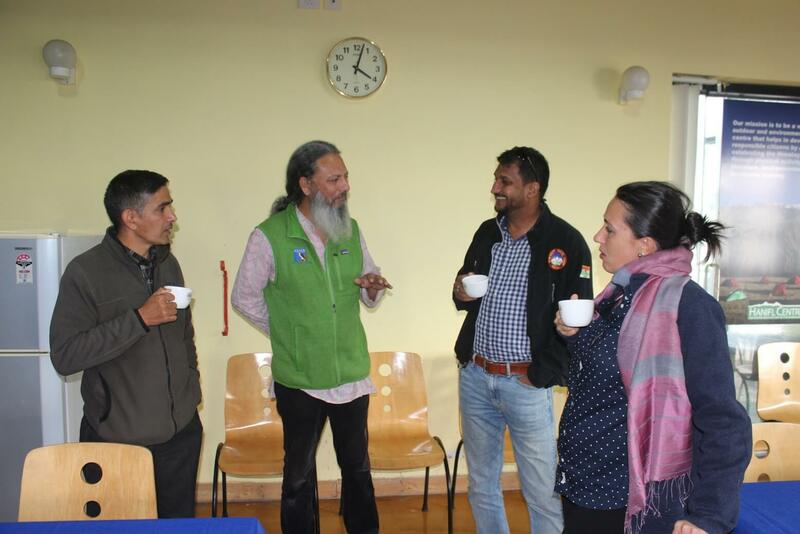 He has recently completed a Global Resilience Partnership funded project on evaluating resilience of flood affected communities living across the border between India and Nepal. 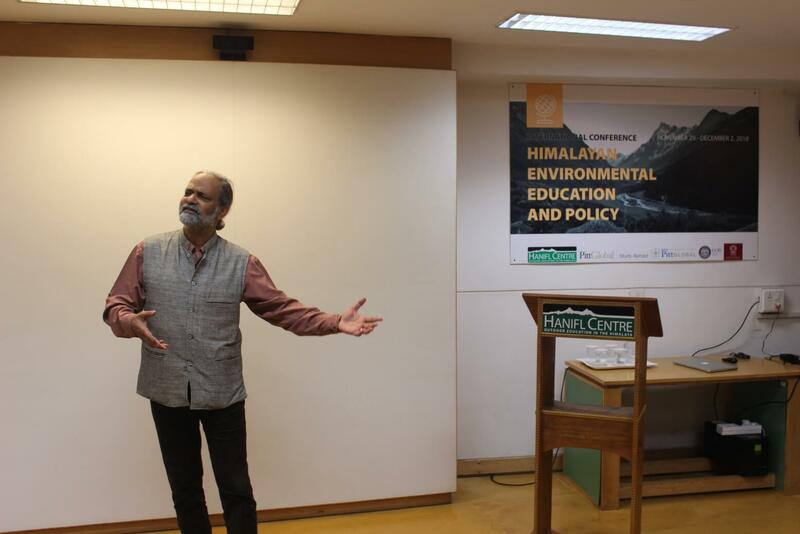 Himalayas have been part of Dr. Saxena’s life since his teenage days. 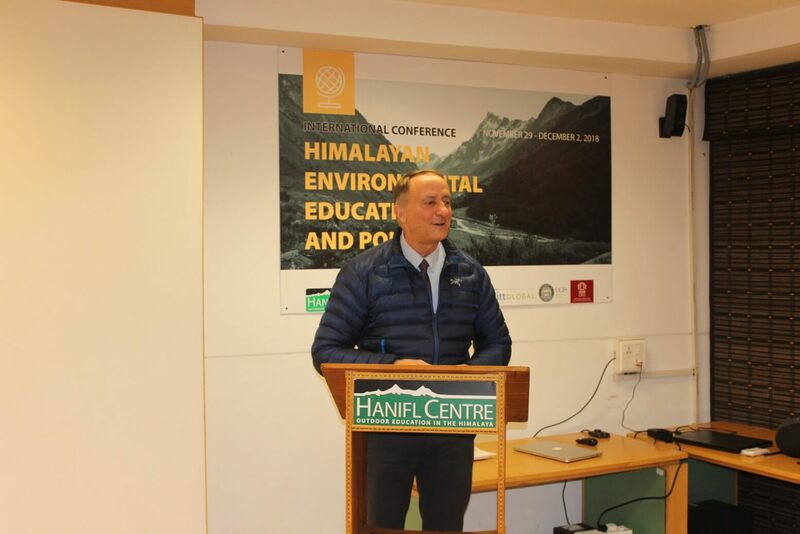 In his new position he looks forward to strengthening old and forging new relationships between Yale, Yale-NUS and the Himalayan region.